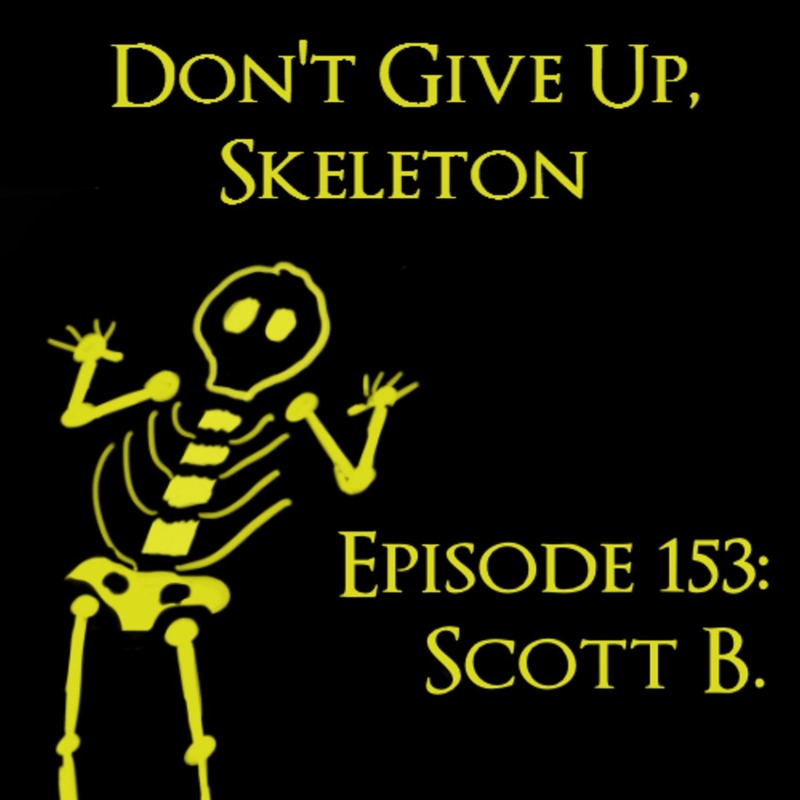 Don't Give Up Skeleton: A Dark Souls and Bloodborne Podcast Episode 153: Scott B. Welcome folks! This week's guest is Scott, an avid Souls fan. Despite bouncing off of Dark Souls 1 initially, he bounced back with Dark Souls 2 and hasn't quit since. We talk about his history with the games in this episode, and I hope you enjoy it!